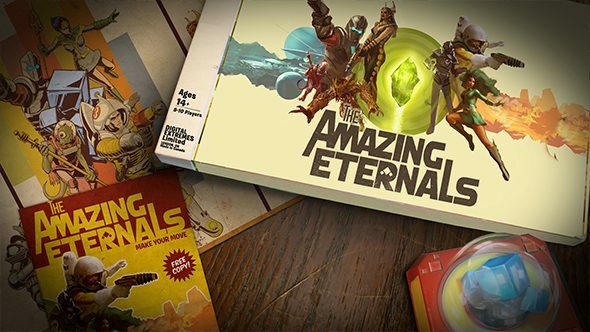 Digital Extremes has had plenty of success with Warframe, but the company’s planned follow-up – a hero shooter called The Amazing Eternals – never made it past the closed beta stage. There are plenty of reasons why, and one of them was the fact that LawBreakers never managed to take off. Warframe has certainly proven the power of free-to-play – check out the best free games on PC. LawBreakers got plenty of negative publicity around its release, but it was directed more at the game’s low player count than its actual quality. The game reviewed well enough, and the few players it had seemed to enjoy sticking with it, though it wasn’t enough to compete against the likes of Overwatch and the rising tide of battle royale. At the time, director Cliff Bleszinski pointed to Warframe as an example of a game able to escape low player counts. Warframe is now regularly in Steam’s top five games, and with the Railjack release date coming up Digital Extremes has plenty more in store. But the developers aren’t giving up entirely on launching a new game.